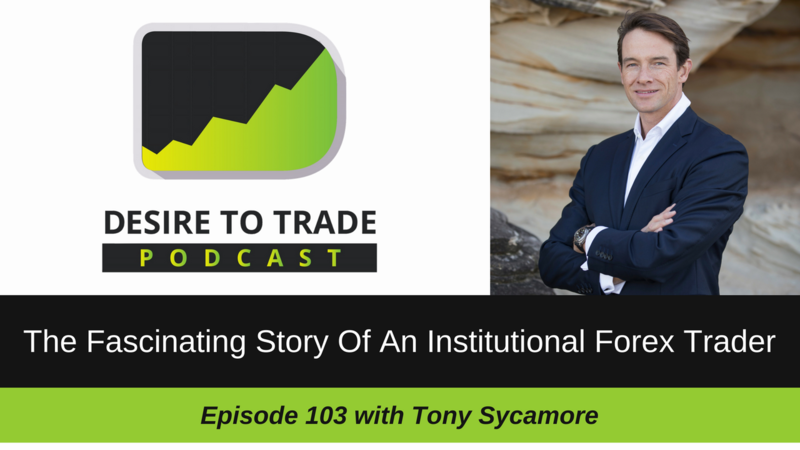 In episode 103 of the Desire To Trade Podcast, I interview Forex trader Tony Sycamore, an ex-institutional trader with a fascinating story in the market. 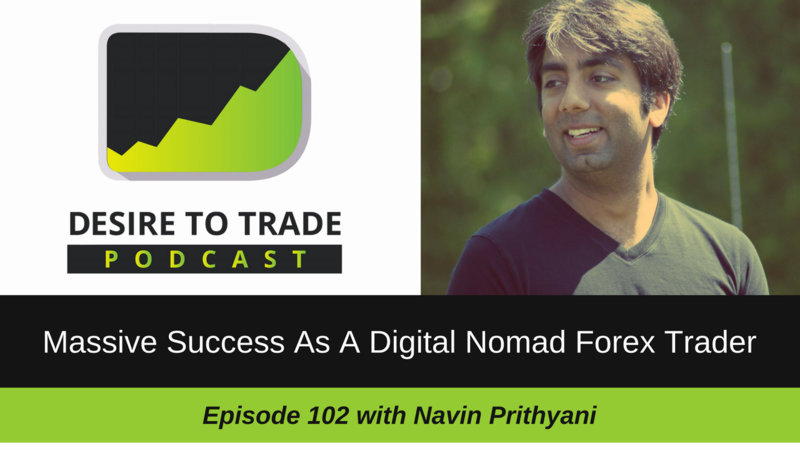 In episode 102 of the Desire To Trade Podcast, I interview Forex trader Navin Prithyani, a digital nomad Forex trader who I had the chance to meet in Bangkok, Thailand to record this episode. 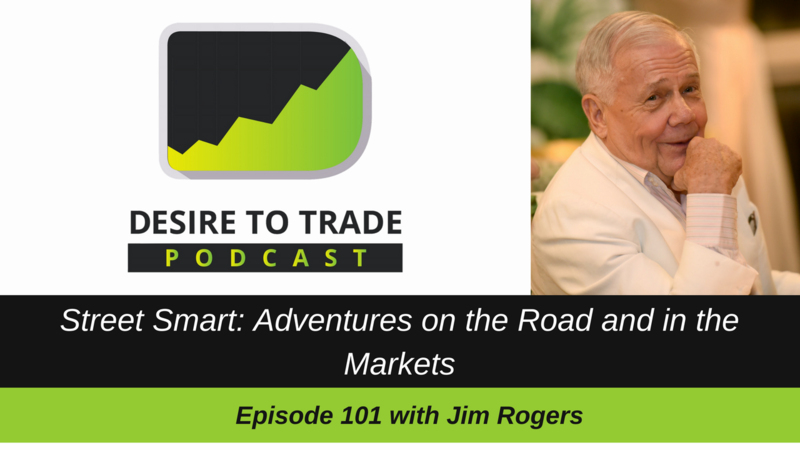 In episode 101 of the Desire To Trade Podcast, I interview legendary investor Jim Rogers, a man with an immense passion for the markets and the discovering world. 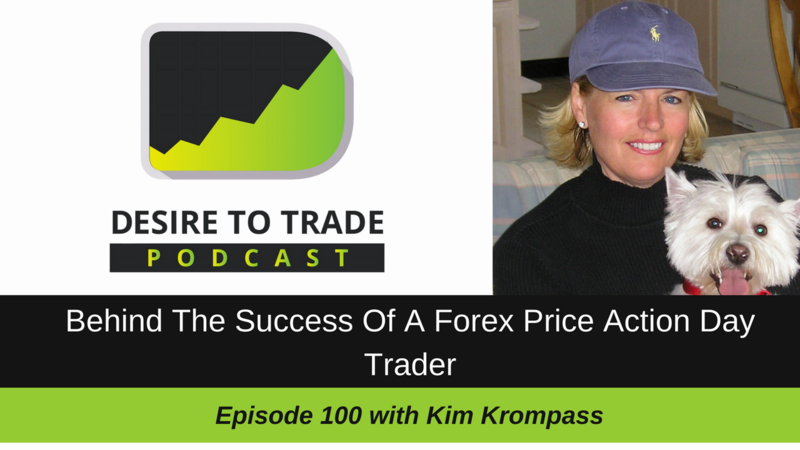 In episode 100 of the Desire To Trade Podcast, I sit down with Kim Krompass for a follow-up interview. She previously appeared in episode 46 of the podcast. 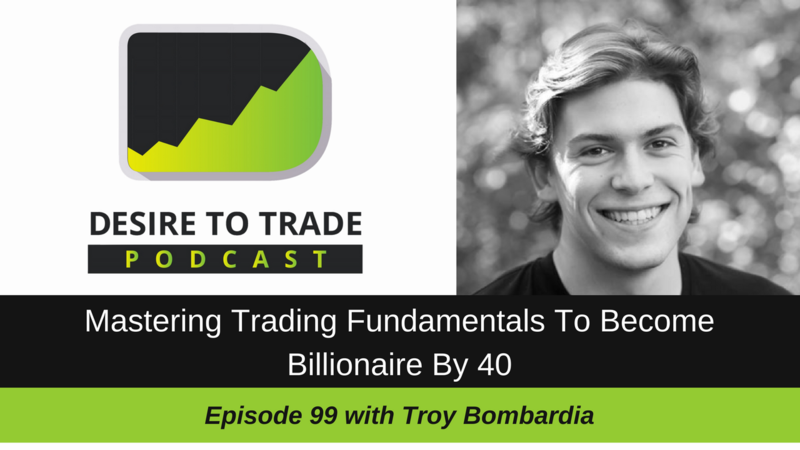 In episode 99 of the Desire To Trade Podcast, I interview Troy Bombardia, a hedge fund manager who trades the S&P 500 ETF's based on quantitative models that combine fundamentals and technicals.